Seven decades. Six stories. Three families. One horse farm. 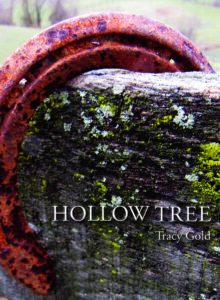 “Hollow Tree” is about loving and losing people and horses. The same characters appear as daughters, mothers, and even grandmothers. I wrote, edited, and designed this book for my University of Baltimore Masters of Fine Arts thesis. You can order a copy below. “10 Steps to Optimize Your Content Marketing Plan” in Chief Content Officer. I am currently seeking a literary agent for my young adult novels. THE ACCIDENTS: Two mean girls must band together to escape a corrupt reform school in the Appalachians. “Wild” meets Courtney Summers.